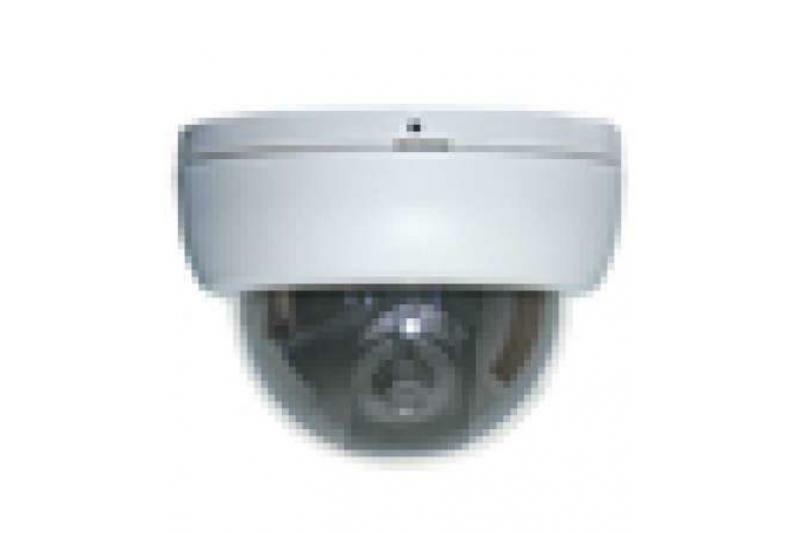 The VBP4304 is a superb entry-level colour fixed dome camera. 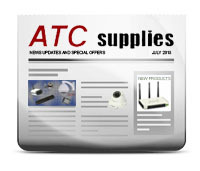 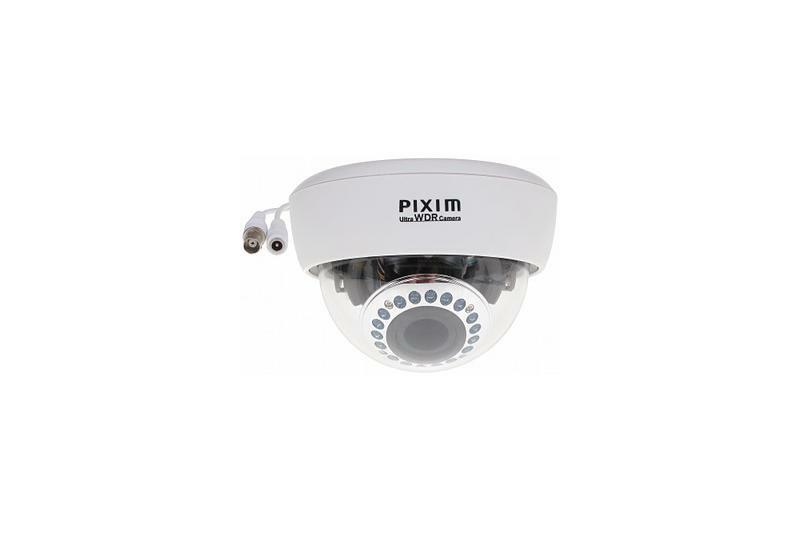 Complete with a 3.8mm built-in fixed lens, this camera features a service video output function for ease of set up. 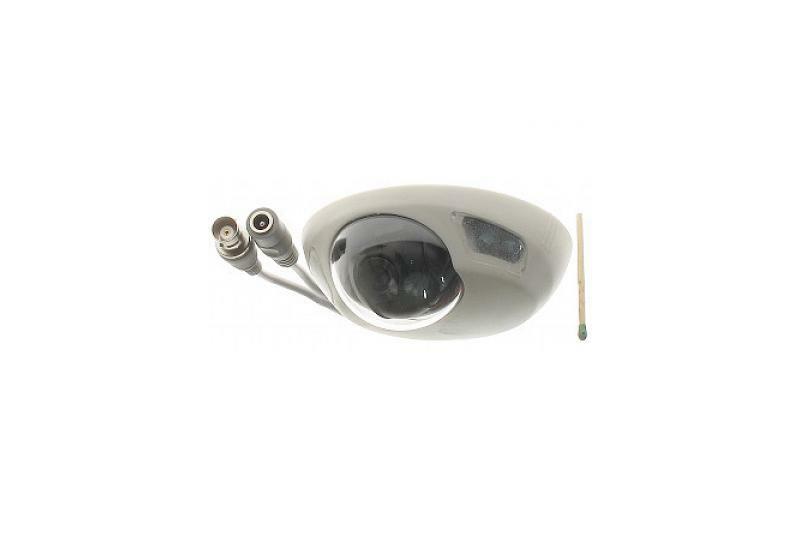 Whilst the VBP4304 is ideal for ceiling mount installations, the tri-axis gimbal allows free lens rotation making it particularly suitable for wall mounted applications.